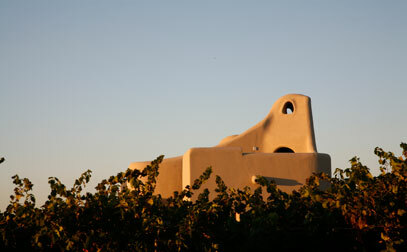 Surrounded by pristine vineyards, this superb Mendoza estate is nestled in a private 60-acre valley. 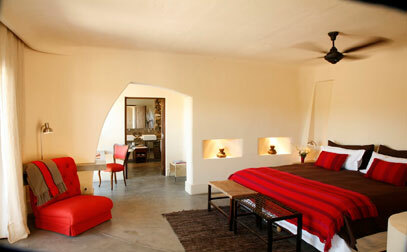 Expect understated elegance with discreet service and refined comfort. Individual bungalows each have breath taking views of the snow capped Andes, as well as private plunge pools and roof top terraces. The lodge also has wonderful spa facilities which specialize in enotherapy treatments using the natural curative qualities of the vineyard's fruit. 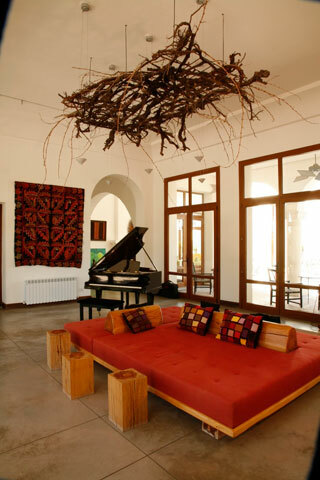 You can also enjoy excellent cuisine and an array of Argentina's best wines in the lodge's restaurant.